This year’s edition of the Toronto After Dark Film Festival was full of horror and genre screenings. After nine days of eating too much popcorn and having a great time, these are my personal top five films shown during the festival. If you were there or have seen any of them let me know what you think in the comments below. This visually striking Sci-Fi wonder took me completely by surprise. Heavily influenced by Blade Runner but only in terms of its photography, Synchronicity tells the story of a scientist that’s on the verge of completing a time travel machine after years of testing. Unfortunately, he requires money to do so and turns to a corporate shark to get it, ending up getting involved with his benefactor’s secretary in the process. 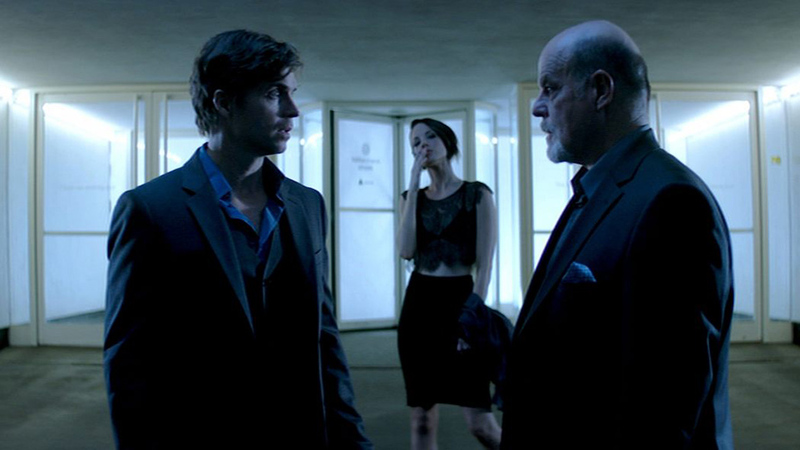 Jacob Gentry does an astonishing job at creating the utmost from a limited budget, making Synchronicity a beautiful, smart and breathtaking time-travel film that flawlessly plays its twists and turns to keep you guessing until its conclusion. Tory Stopler delivers a performance for the ages on this film where Frankenstein meets Evil Dead by way of Re-Animator. In this amazing horror comedy, three women wake up after a night out to find that they’ve been sewn together and now inhabit the same body, their mission: to track down the mad scientist responsible for stitching them together. Tyler MacIntyre does an outstanding job not only at directing but also at editing because, despite the fact that the story occurs in parts as the film progresses, he accomplishes to reveal just enough of the mystery to keep the interest level high until the very end. Patchwork is the kind of rare genre gem that manages to perfectly blend horror and comedy together while also delivering a heartfelt story. A lot has been said about this film already and I can only tell you that it lives up to its hype in spades. Despite its black comedy and horror elements, Nina Forever turns out to be a brilliant and emotional drama about relationships and love, like no other film, ever made. There’s no point in summarizing the story here, whatever you might expect walking in, the film will surprise you. It’s hardly believable that this is Ben and Chris Blaine’s first feature, the elegance with which they mix dark comedy with complex human emotions is nothing short of marvelous. I’m looking forward to whatever they decide to do next. Deathgasm is a wonderful marriage of heavy metal and gore-horror black comedy. 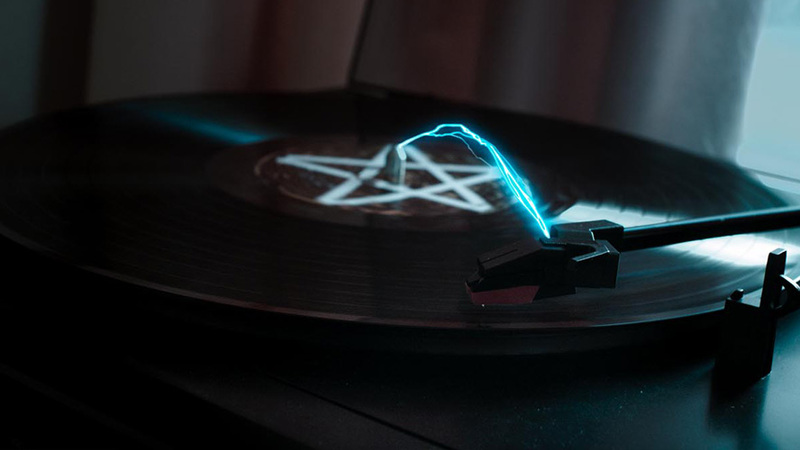 A group of teenage metal heads accidentally stumble upon the score pages to a Satanic mass that ends up turning all the neighborhood into demonically possessed monsters. It’s evident that director Jason Lei Howden comes from a visual effects background and that he loves both metal and horror movies but knows how silly sometimes both of them can be. In Deathgasm he has managed to craft an energetic film out of his passions, that’s also a blast from start to finish. As both a metal head and a horror fan, I love how this movie made me feel. A masterpiece of a horror film and one of the most terrifying and suspenseful movies in recent years. 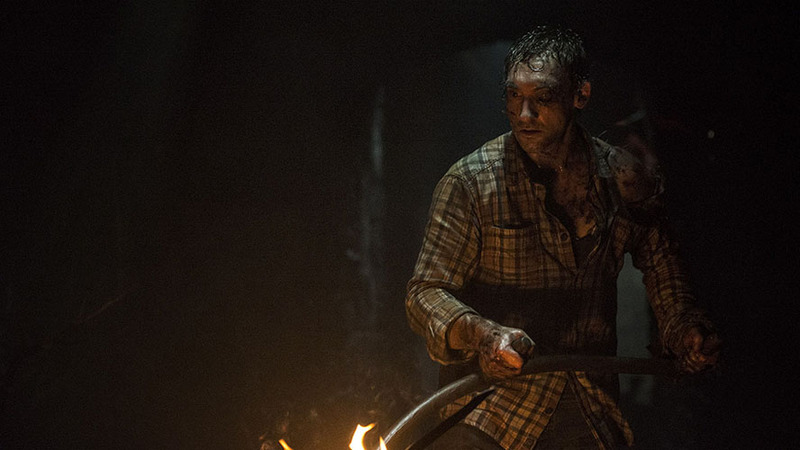 The Hallow is a shocking, messy, dirty, and bone-chilling experience that deserves to be seen. A young family moves to a cottage in the middle of Ireland’s countryside, only to find out that there’s a local legend about vicious creatures inhabiting the woods surrounding their new home. The Hallow was the most brutal, riveting, straight-up horror film of the entire festival. The ending will leave you haunted for a while, Corin Hardy has crafted a movie that will stick with you. After leaving the theater that day I couldn’t stop thinking about it for hours. The 10th edition of Toronto After Dark Film Festival ran from Oct 15-23, 2015 at the Scotiabank Theatre located at 259 Richmond Street West. 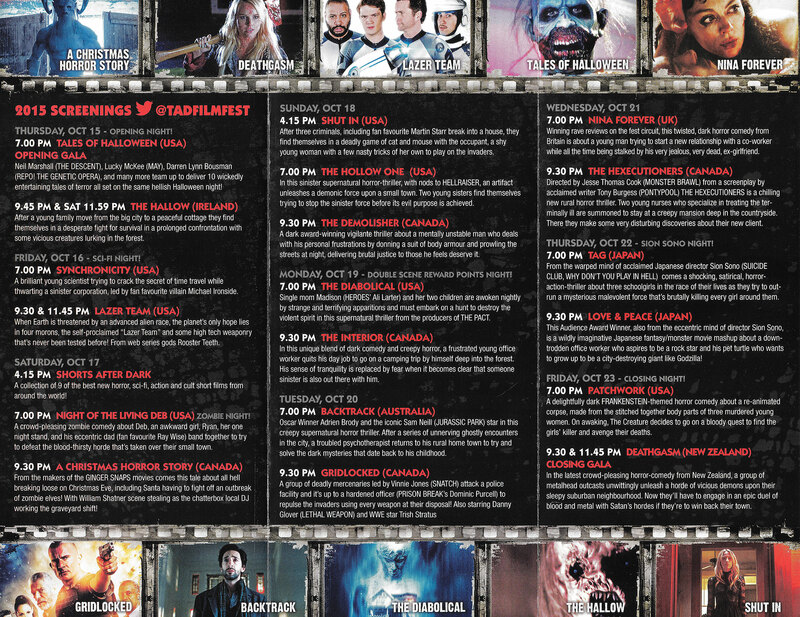 You can check the full schedule of films that screened here. Oh my! haha I couldn’t even watch the whole trailer for the hallow looks so scary and i’m home alone! but probably I’ll watch it…Just because you describe it as a masterpiece. Nina Forever seems funny and interesting. Great post Eduardo! Thanks, Fridah! The Hallow is completely brutal, I strongly recommend it, watch in on the big screen with great sound because that plays a big part of the experience. Nina Forever is much different, I think that one you’ll love. If you see any of them please come back to share your thoughts here. The last horror movie I saw was “The Woman In Black”. Need to update my list. That one was just OK, check out The Hallow. Best horror movie of 2015, no contest. Thanks for reading Robin. Eduardo ! not going to lie it was a struggle for me to watch the trailers ! I guess horror movies arent my first choice , i get scared to easily ahaha ! still a great post ! maybe ill get the courage and actually watch some of these !